I wanted to find a unique way to express a more northern environment. My intention was to create a texture pack that reflected richer grasses due to more rainy seasons, rich tundra oranges, darker dirt cliffs for the extra moisture in the air, dirts that had rocks and other bits to make sense for the people traveling them, and roads that look worn but well constructed. Landscapes does not cover mountains or snow so you can pick your favourite pack to go alongside it. I also suggest Refracting ice for the glaciers. 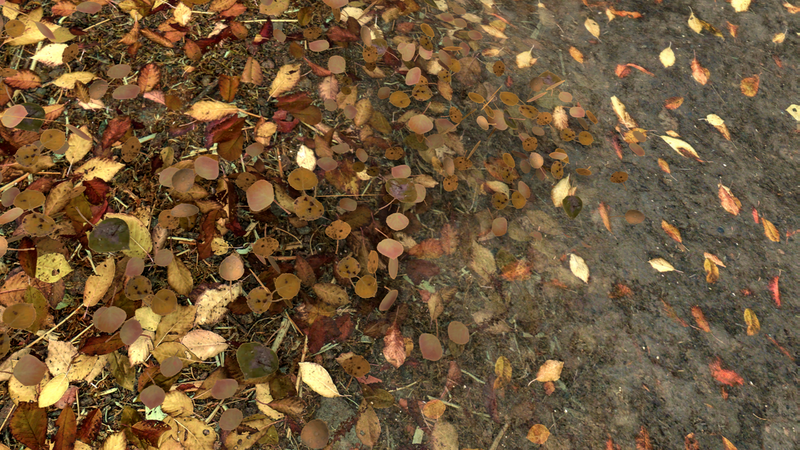 The Rift – all ground cover + rocks and dirt paths; leaves are in various shades to match with multi colour tree mods or look like aging leaves if using a uniform aspen pack. 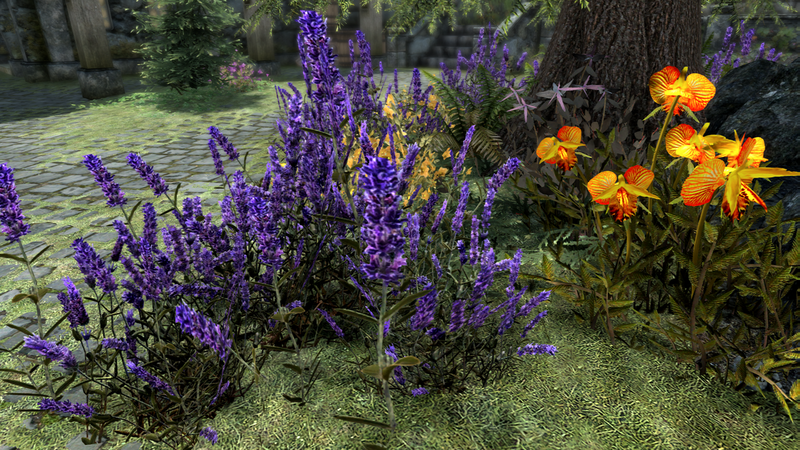 Solstheim – optional DLC pack for people who start in Raven Rock or want the added textures. Note: some textured areas that have forts will not show certain textures so you’ll need the dungeon addon here, or another. Furthermore, Bethesda thought it was a good idea to paint some areas with mine or dungeon dirt textures. I’ve done what I can to fix those issues not covered by USSEP but there might be some uneven in a few areas. I would appreciate not having bug reports on them.